Oh yes, they are the true rock & rollers of our neighbourhood. From the early 60s and 70s, they’ve strummed, counted the beat and hit the heights in such legendary bands as Fourmyula, Kal-Q–Lated, Rockinghorse, The Warratahs, and the Windy City Strugglers. They’ve also performed alongside many other celebrated artists like Sharon O’Neill, Renee Geyer, Clarence Gatemouth Brown and Champion Jack Dupree. 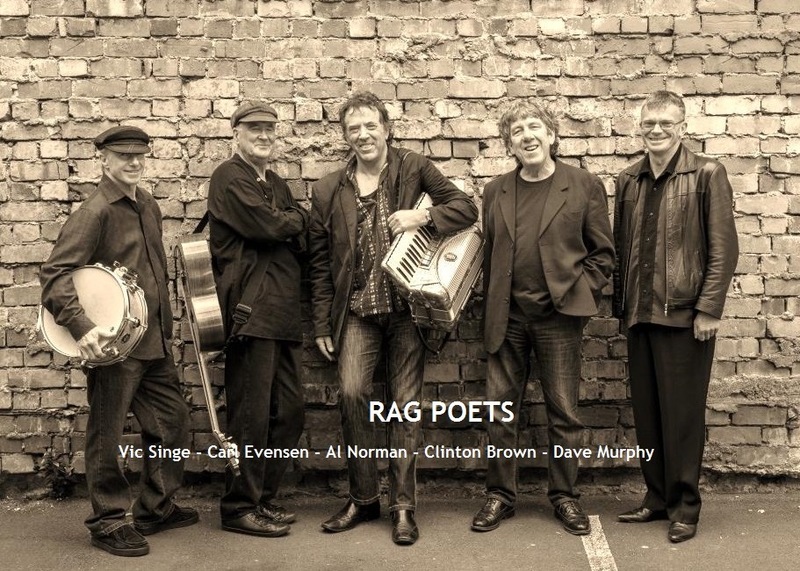 With much Kiwi music history in their bones, working the coalface together, they’ve forged a true musical home in ‘Rag Poets’. 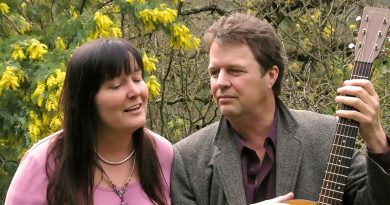 Playing the songs of Neil Young, Sam Cook, Hank Williams, The Springfields and The Beach Boys amongst others, Rag Poets bring to the stage the music that lives and breathes in their hearts. 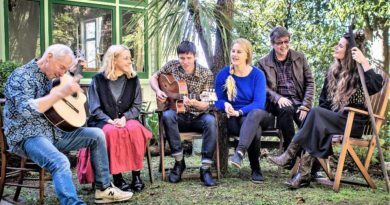 Their irrepressible mix of the classics, soaring vocals and tight harmonies, these close mates and guardians of our musical roots keep the faith and present a feast of all that’s good, past and present. 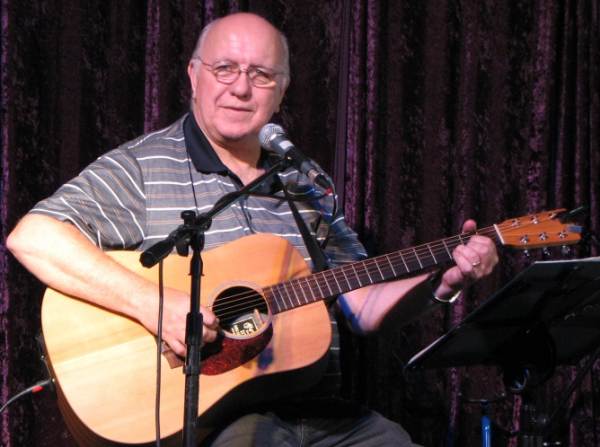 Opening the show is long time club member Wilson Murdoch, a balladeer and troubadour with a love for the traditional songs of Ireland. What a treat! 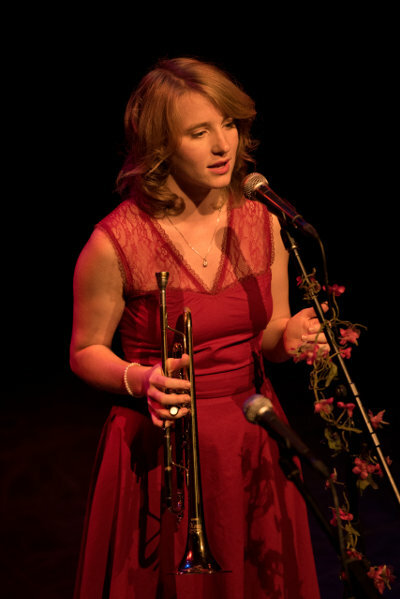 Kirsty comes resh from her performances at Wellyfest on Labour Weekend, where she simply charmed a lively festival audience with her crystal clear renditions of English traditional songs. We’re delighted to find that she hasn’t yet left these shores and is generously coming up the line to sing a set of songs for us.